In this superb selection, arranged chronologically, Ralph McInerny brings together sermons, commentary responses to criticism and substantial extracts from one of Christianity’s supreme masterpieces, the Summa theologiae. 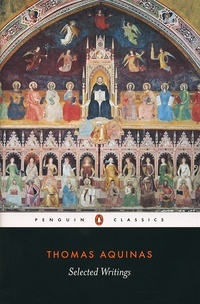 For anyone concerned to find ways of reconciling science and reason and religion, Thomas has always been a major source inspiration. This volume reveals both the development and sheer scope of his work.